Don't waste your time, check your availability online!!! 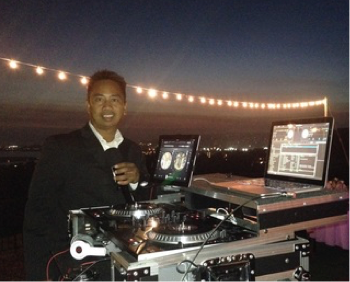 San Diego Mobile DJ service specializing in wedding ceremony and receptions for over 25 years. I'm also available for birthdays, anniversaries, and corporate events. I will offer MC and Coordination of your wedding reception to ensure a successful event. Personalized music combined with personalized interaction level is standard. A wireless microphone for speeches and toasts. Ambient Uplighting Offer & Dance Floor Lighting included in wedding package. ​Also available is a projector & screen for video montage presentation.